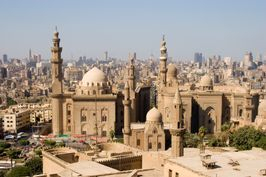 Cairo is the capital of Egypt and the largest city in the Middle-East and Africa. 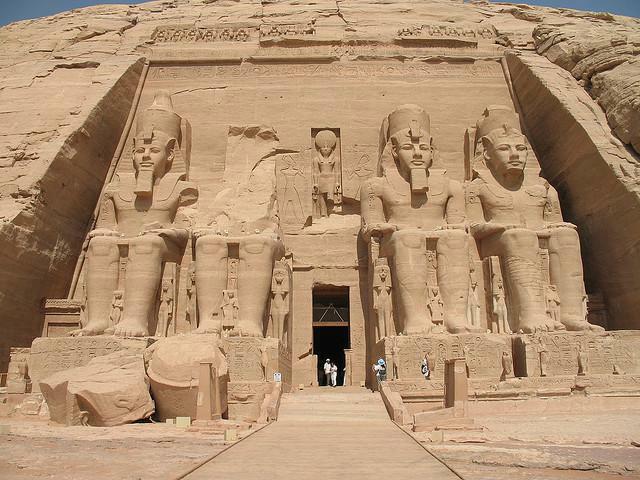 Its metropolitan area is the 16th largest in the world. 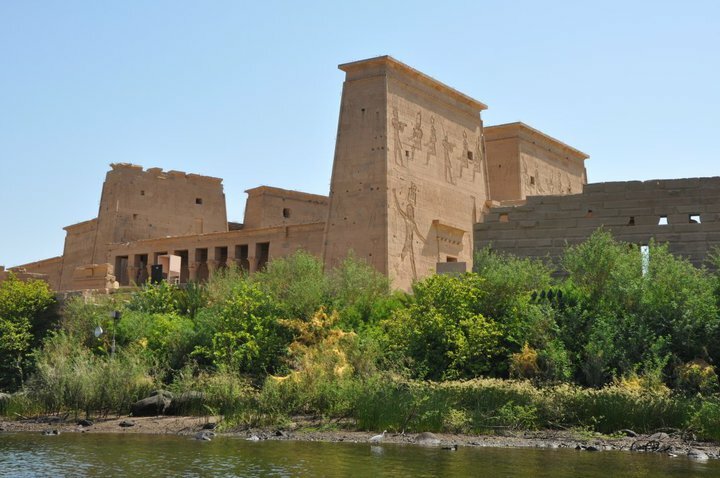 Located near the Nile Delta, it was founded in AD 969. 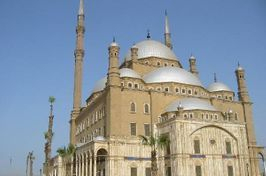 Nicknamed "the city of a thousand minarets" for its preponderance of Islamic architecture, Cairo has long been a centre of the region's political and cultural life. 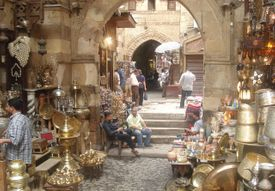 Cairo was founded by the Fatimid dynasty in the 10th century AD, but the land composing the present-day city was the site of national capitals whose remnants remain visible in parts of Old Cairo. 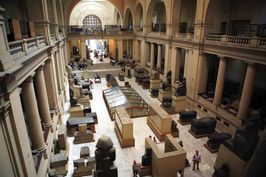 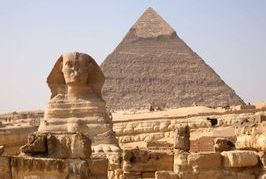 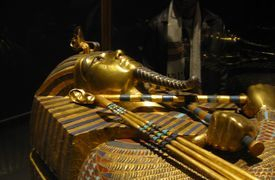 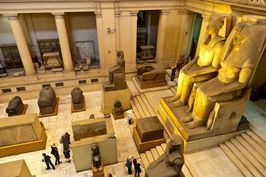 Cairo is also associated with Ancient Egypt as it is close to the ancient cities of Memphis, Giza and Fustat which are near the Great Sphinx and the pyramids of Giza. 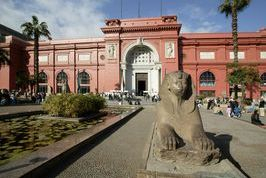 Egyptians today often refer to Cairo as Masr , the Egyptian Arabic pronunciation of the name for Egypt itself, emphasizing the city's continued role in Egyptian influence. 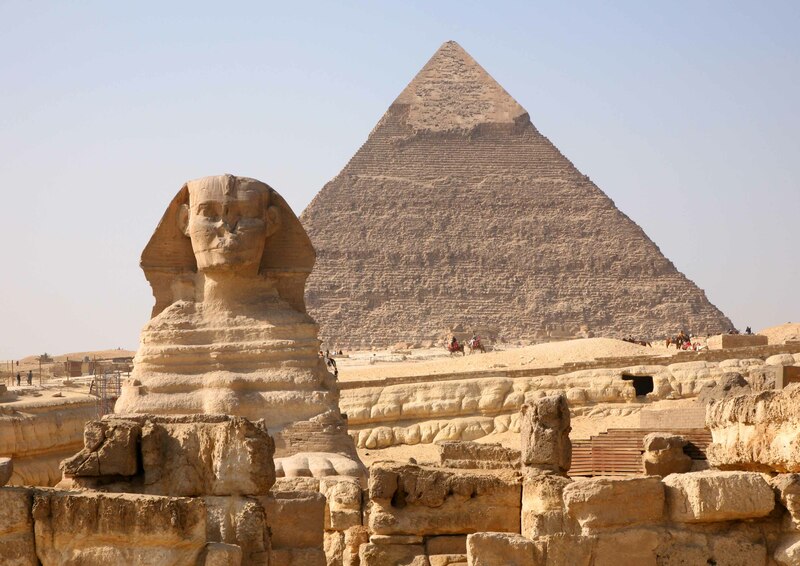 Its official name is Al Qahirah, means literally "the Vanquisher" or "the Conqueror"; Egyptian Arabic pronunciation, sometimes it is informally also referred to as Kayro It is also called Umm al-Dunya, meaning "the mother of the world". 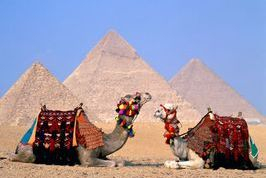 With a population of 22 million spread over 453 square kilometers, Cairo is by far the largest city in Egypt. 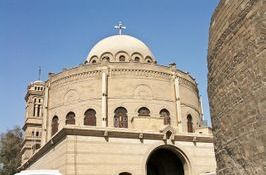 With an additional 10 million inhabitants just outside the city, Cairo resides at the center of the largest metropolitan area in Africa and the Arab World as well as the tenth-largest urban area in the world.